When a band claims that their influences run from Thy Art Is Murder and Pantera to No Doubt, some major alarm bells usually start to go off. After all, too many situations like this have been seen in the past, where bands will grossly exaggerate the gamut that their list of influences run to seem more diverse and interesting, only to show absolutely no evidence pertaining to any of it. Thus, the trepidation surrounding Hertfordshire’s VNDTA is certainly justified, if only because so many acts with such bold claims have been completely unable to deliver in the past. Thankfully Pale Glow isn’t among them, though it’s obvious that VNDTA are still overshooting when it comes to their genetic makeup. Even if it mightn’t be as diverse as they claim though, there’s a definite soundclash feel to Pale Glow in its elements of of alt-metal, progressive metal and metalcore, and coming from a place of poverty and mental strain, there’s a palpable ferocity that really comes into its own. The key source of that comes in Meghan Targett’s vocals, able to switch between a sweet, quintessentially Britrock melody to feral, gnashing screams with little to no run-up, and when both are utilised in a more balanced fashion like on Swine, the benefits of both approaches really begin to shine. And this isn’t a typical metalcore sing-scream switch-up either; there’s such a natural feeling to this rather than a stylistic one, and it’s a looseness that’s definitely galvanising. Of course, the slug of alt-metal in the mix does put a dampener on things to a degree, particularly the unwillingness to move out of the lower end that can accentuate a dirgelike quality in a track like Rare Breed that isn’t particularly flattering to such an unhinged vocal approach. Overall though, there’s a pleasant weight to the instrumentation, particularly when it aims for more variety or something a bit more technically advanced, like the double-time prog-metal of Leeches or the straight-up metalcore of Martyr. It’s nothing mindblowing, but in terms of a satisfyingly complex, meaty listen, Pale Glow does enough to succeed. VNDTA show a gravity and general unhinged demeanour that few alt-metal bands can admit to boast, and when it’s delivered in an effective manner – as it is most of the time here – it’s easy to get behind, at least for most. They’re probably not going to change the world, but it’s good to have bands like this around regardless. 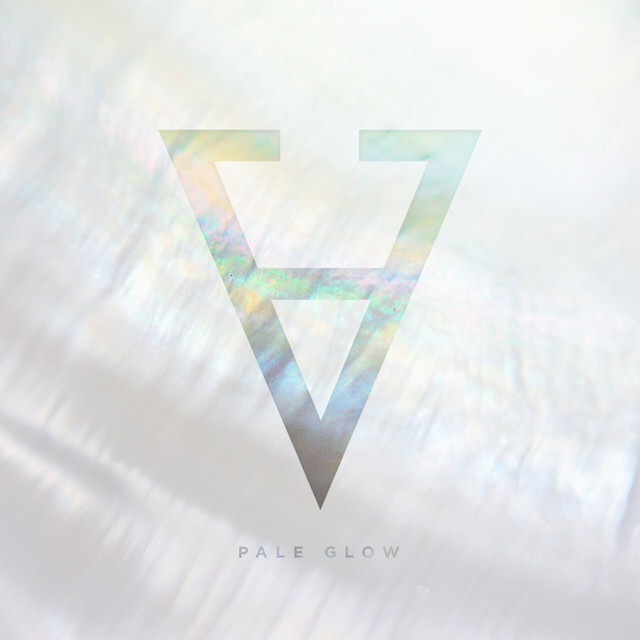 ‘Pale Glow’ by VNDTA is released on 13th April.